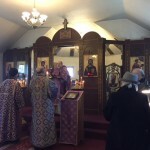 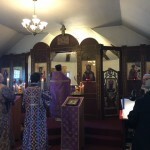 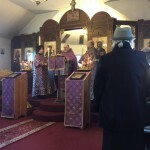 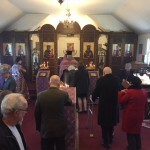 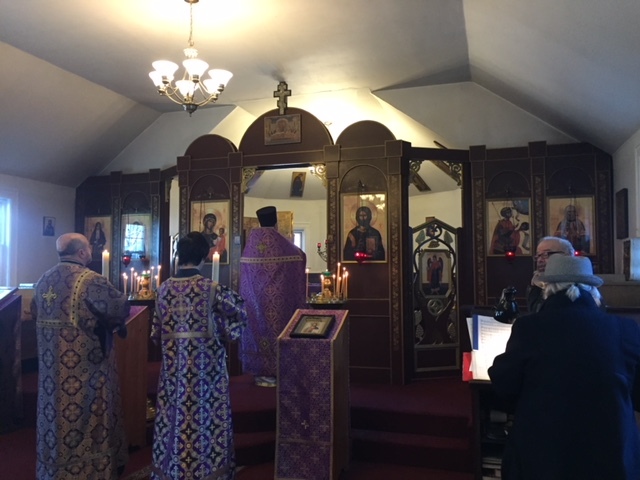 The choir prayerfully performed hymns to St. Gregory Palamas during preparation for Holy Communion. 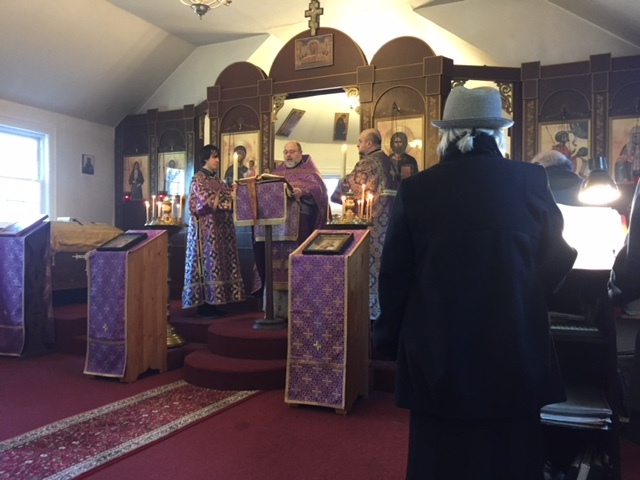 After the dismissal of the Liturgy the Rector preached a short sermon in Russian addressing the ideas of his English homily. 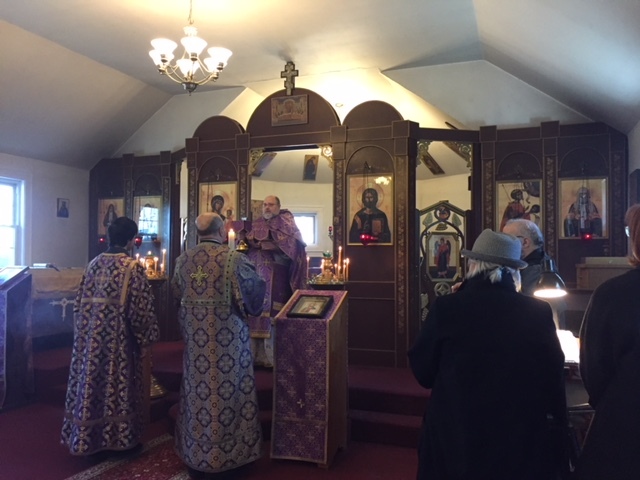 He also made an announcement that on Sunday, April 7, on the feast of the Annunciation we expect the multiple relics to be brought to our church. 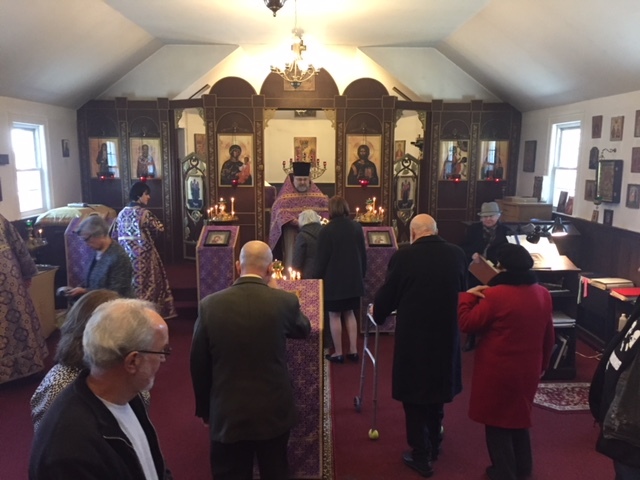 Among them the relics of Holy Great Martyr George, our parish Patron, as well as of St. Nicholas the Wonderworker and St. Spyridon.